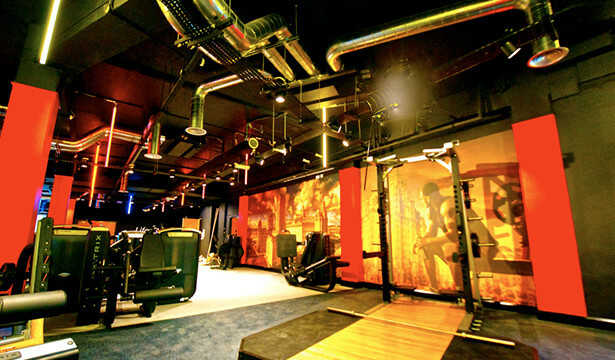 Lawrence Kenwright, a Liverpool property developer, embarked on a £850,000 renovation of a Liverpool council-run gym, after membership fell from 1,750 to 1,500 in just six months. 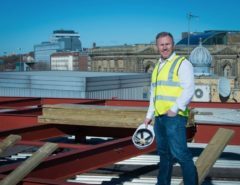 The hotel operator, Signature Living, who is currently converting offices in Millennium House to create a new Bill Shankly hotel, decided to help the council revamp the Lifestyles gym in the building. Lawrence recently commented on the revamp: “We were brought in to do the build and we felt with our experience in email marketing, search engine optimisation, websites, social strategy, we could help with that, too. We take 65% of our bookings for our hotels through Facebook. Membership is available for just £19.95 per month, initially, and the council have introduced state-of-the-art fitness equipment to provide a better gym experience for members. 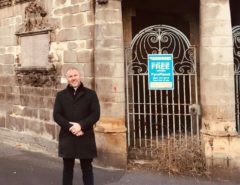 Lawrence Kenwright has embraced Joe Anderson’s vision of local businesses working closely with the council, and so has worked in unison with the Liverpool mayor. 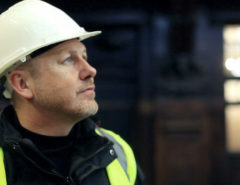 Lawrence recently commented on working alongside the council and the mayor of Liverpool: “We want to make sure the gyms the council run are well attended and profitable to take away some of Joe’s problems. The idea is after we do this gym we go to another. The next one we’re looking at is Park Road, but before we do that, we need to embed this one and make sure it’s working”.